Home / Birds / What is? / What is a Peacock a symbol of? What is a Peacock a symbol of? Peacock Bird is a symbol of resurrection, renewal, and immortality. 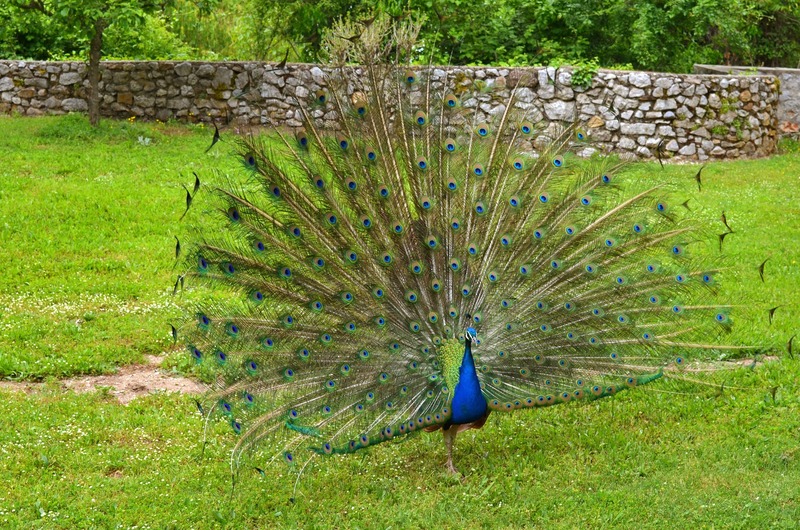 Peacocks are a species of birds that include two Asiatic species (the blue and the green peafowl) and one African. The term peacock is properly reserved for the male; the female is known as a peahen, and the immature offspring are sometimes called peachicks. In Christianity, the Peacock symbolism represents the "all-seeing" church, along with the holiness and sanctity associated with it. Additionally, the Peacock represents resurrection, renewal, and immortality within the spiritual teachings of Christianity. They will welcome you with their screams, which can be heard far away, and if you are lucky you will have a chance to enjoy the scene of their beautiful colored feathers.